Excerpted from Thematic Mapping Blog. My holiday project, apart from skiing, was to play with the new Natural Earth dataset. 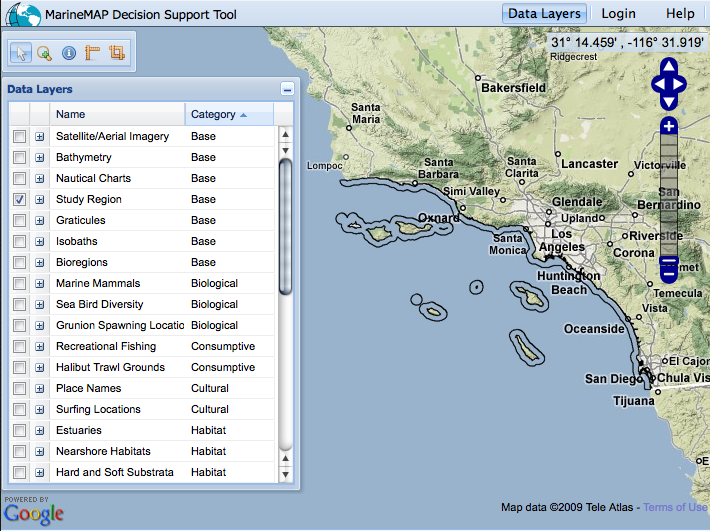 By combing raster and vector data you can make a variety of visually pleasing maps. You can use my Natural Earth Browser to study the great linework of Natural Earth. 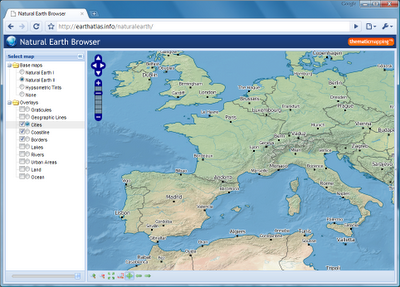 Natural Earth Browser was created with a variety of open source tools. Map tiles from raster data was created with MapTiler and optimised with pngng. Map tiles from vector data was styled with Mapnik and pre-genereated with TileCache. 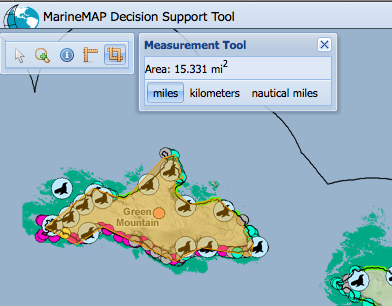 The map interface is based on OpenLayers, Ext JS and GeoExt. Continue reading at Thematic Mapping Blog . . .